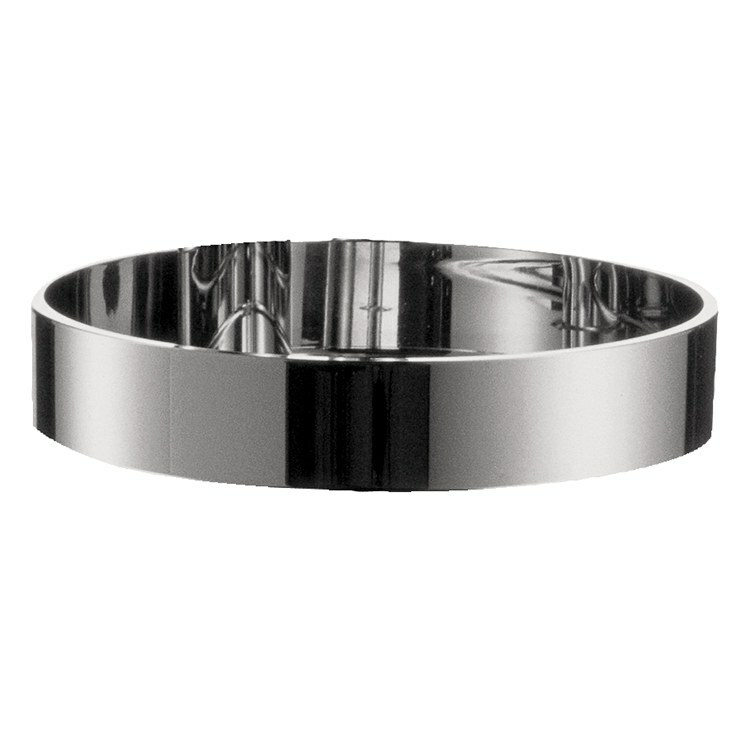 This Cassetta-S Puro soap dish features a self-draining design and chrome finish. Mounts on the Unica S and Unica C wall bars. can these be added after the Unica S shower wall bar set is installed? snaps back into the bracket on the bar.